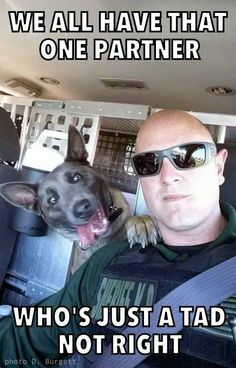 We have all thought it, “I wish I could just bring my dog with me to work,” and lucky for us dog lovers, today our wishes have been granted. 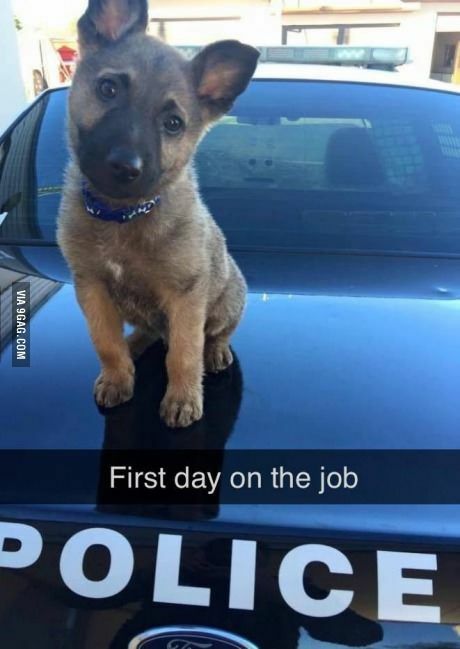 June 24, one of the greatest days ever, is Bring Your Dog To Work Day. 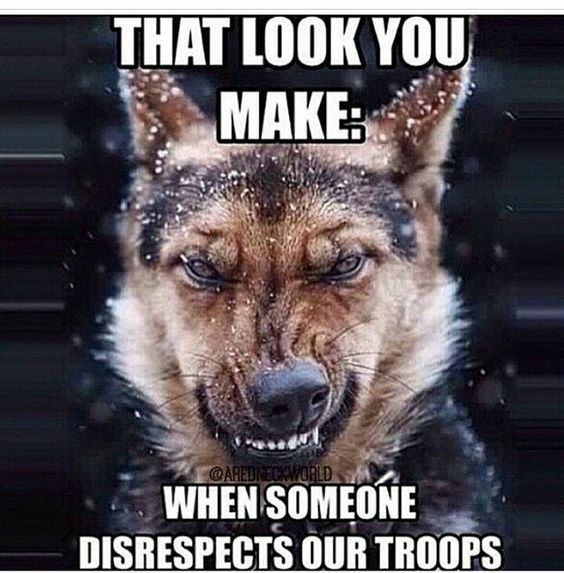 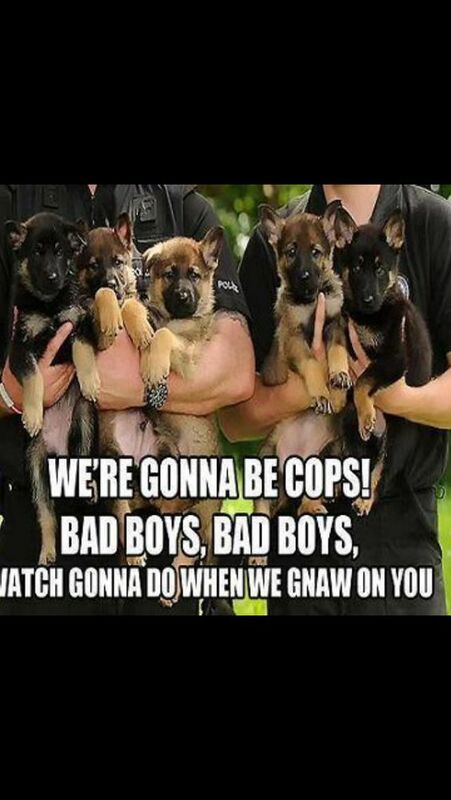 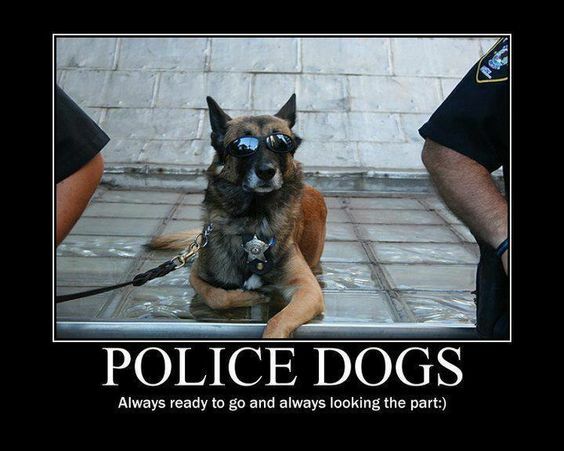 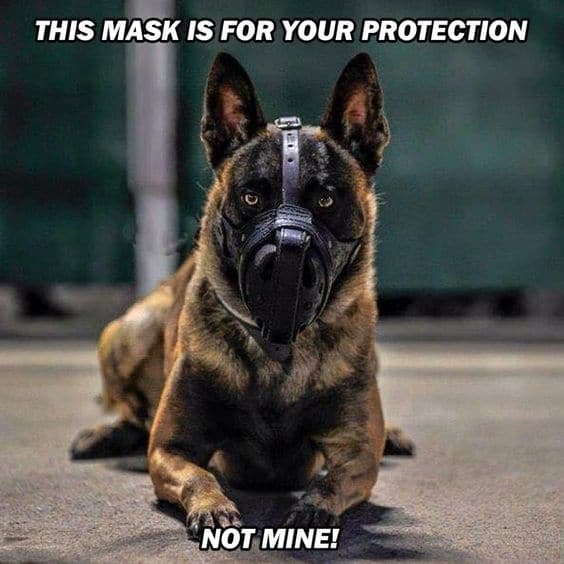 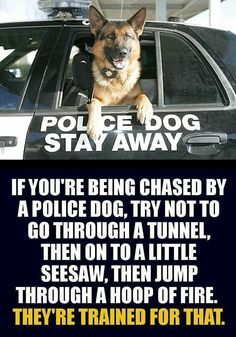 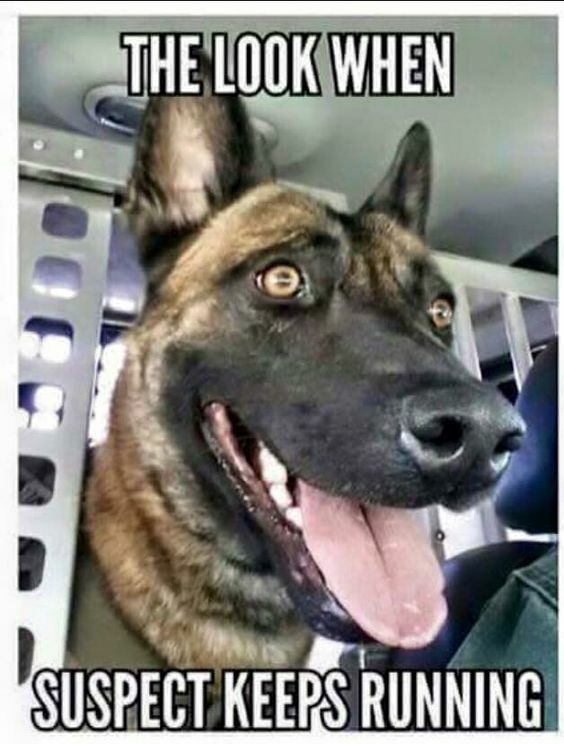 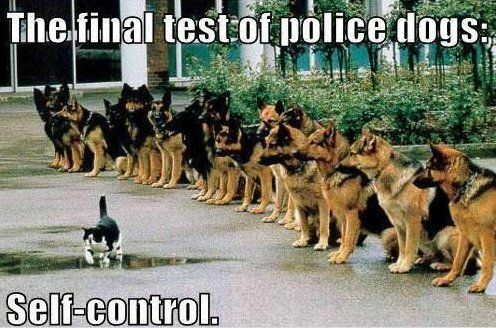 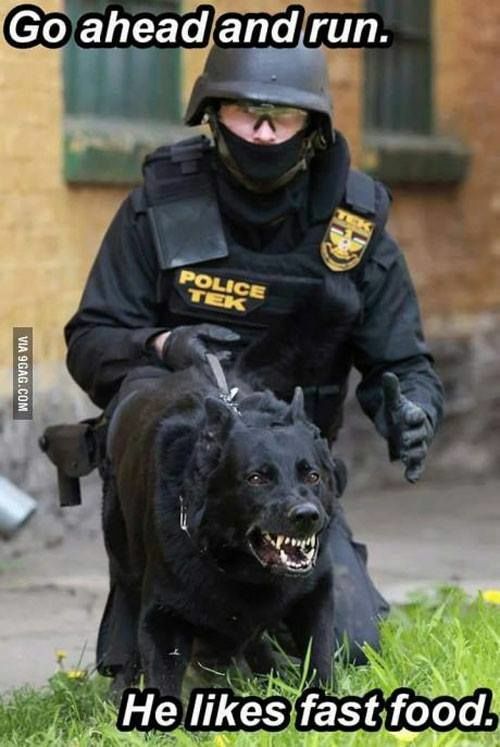 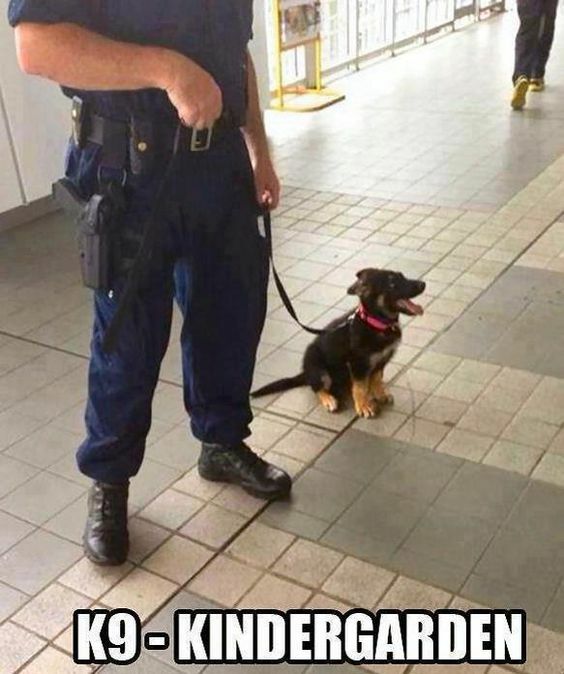 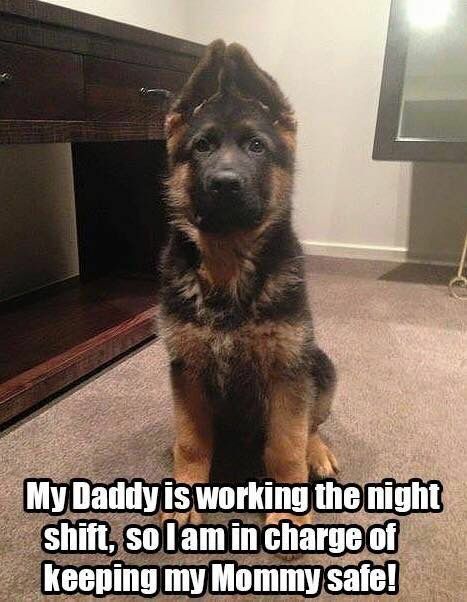 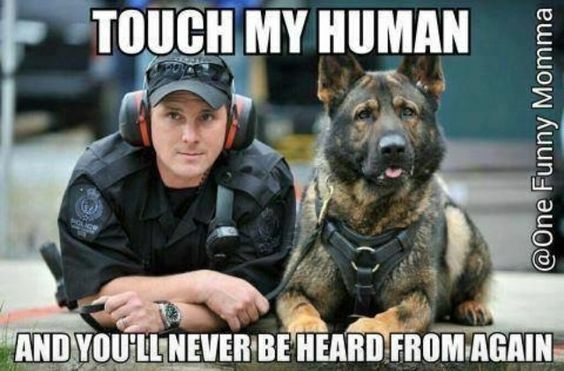 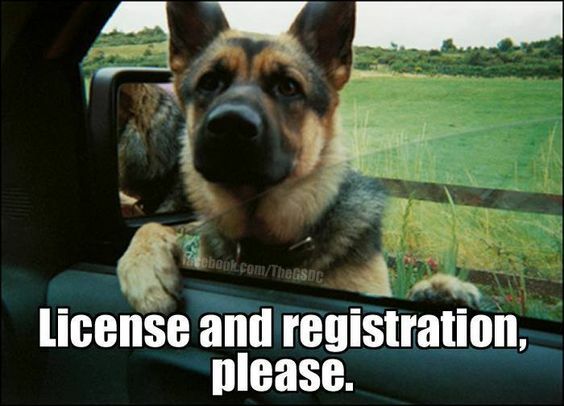 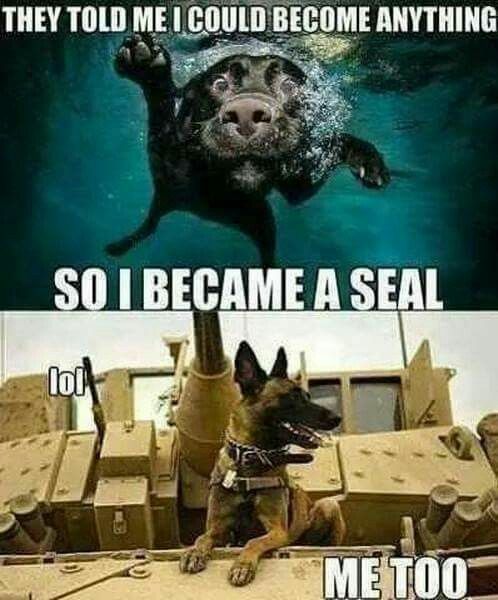 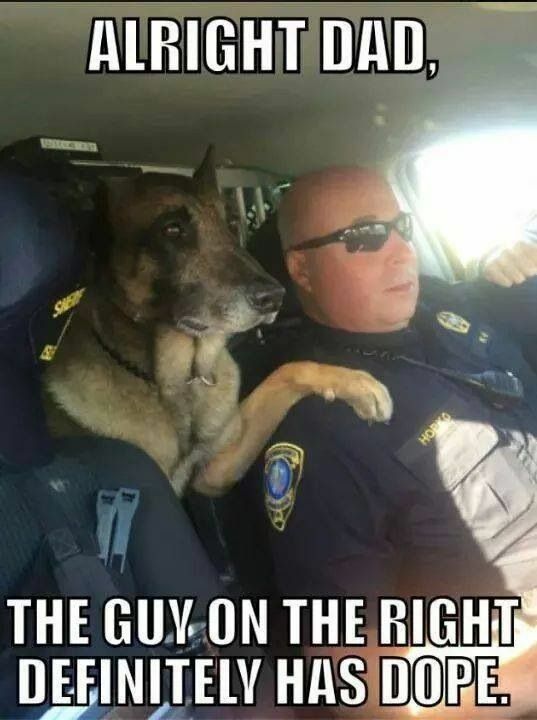 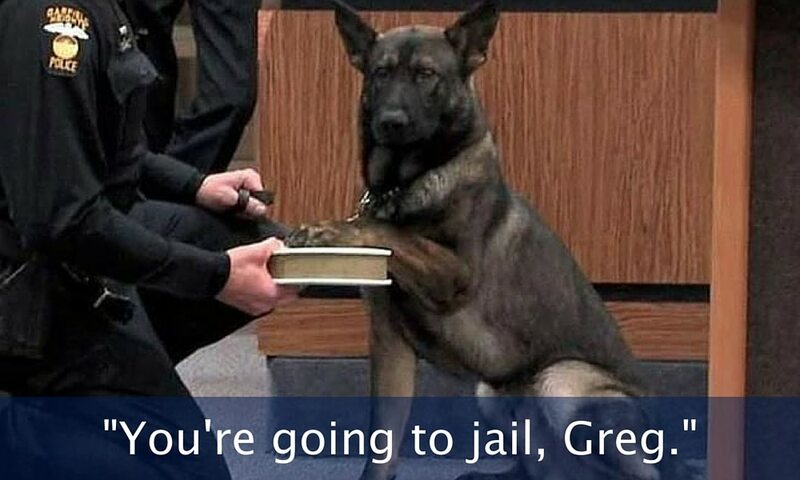 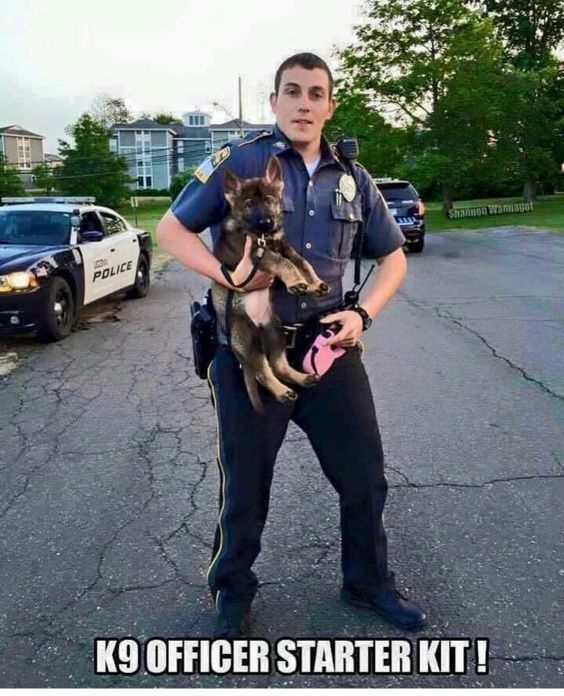 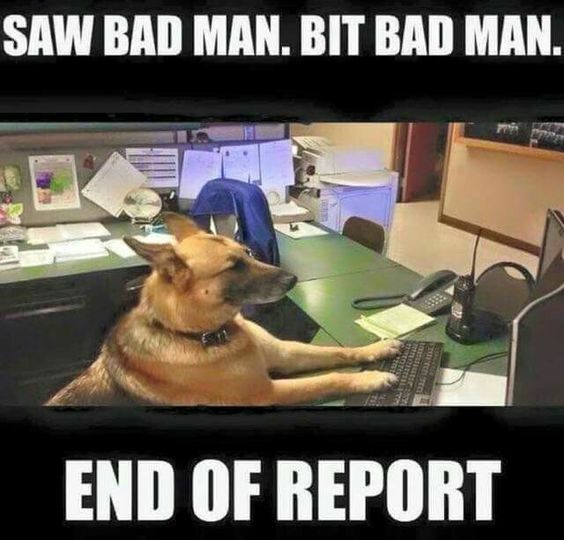 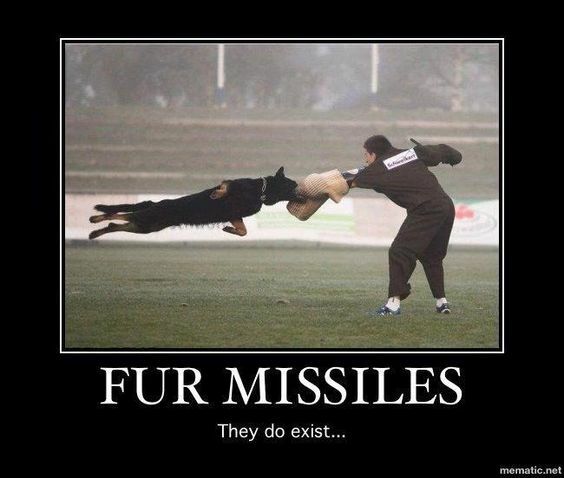 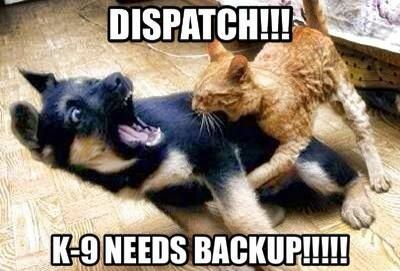 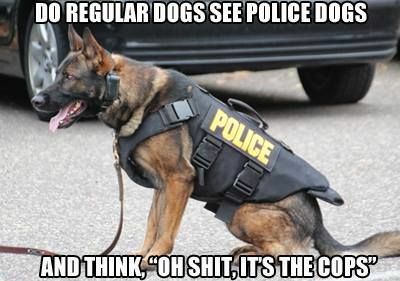 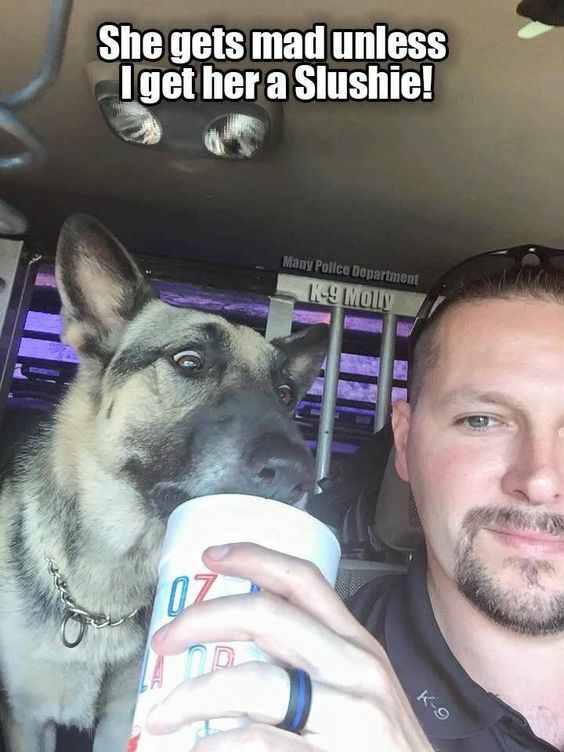 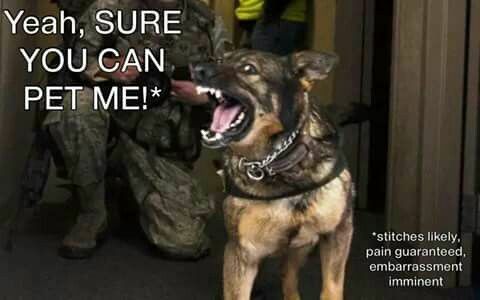 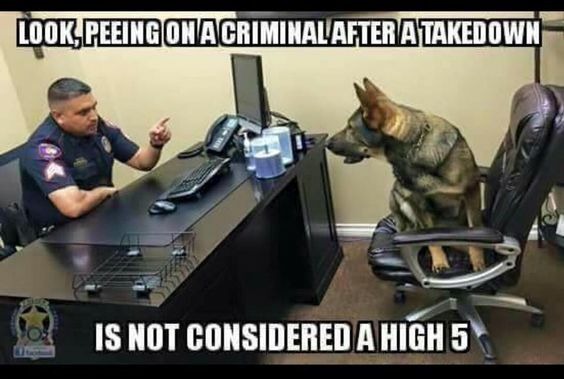 To celebrate this awesome day, we have compiled a gallery of our favorite memes of K9s at work. 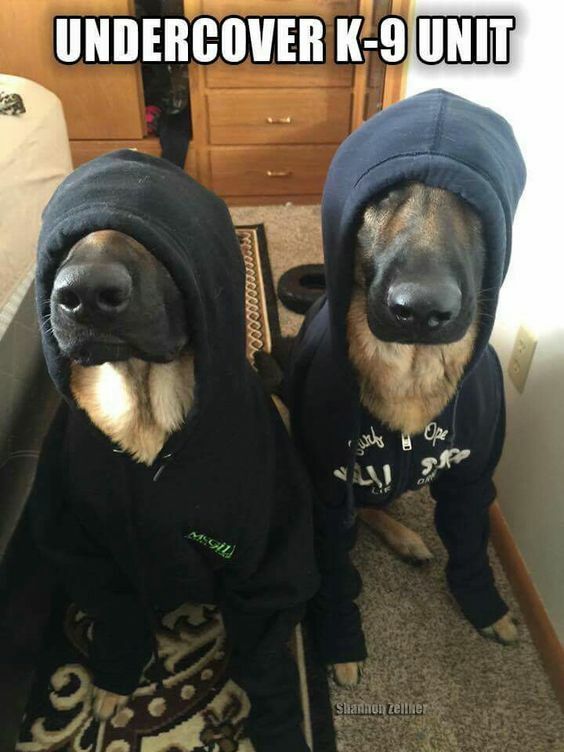 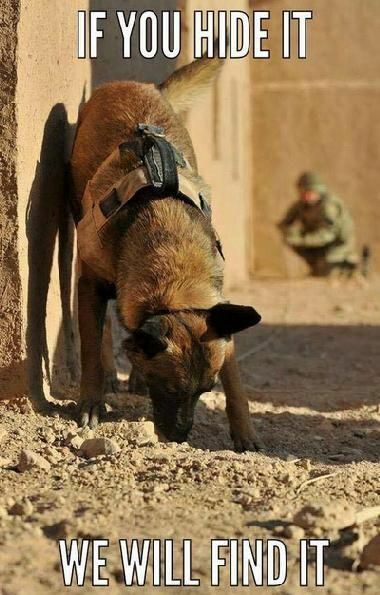 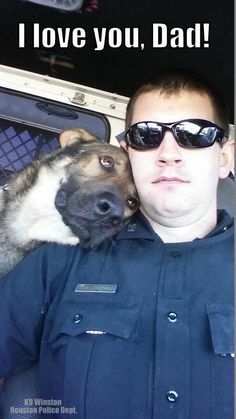 Check them out, enjoy and be sure to share a photo of you and your pooch at work! 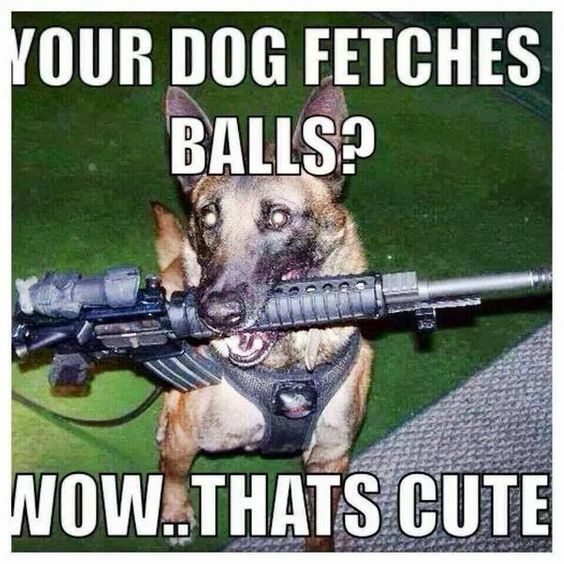 All photos provided via Pinterest. 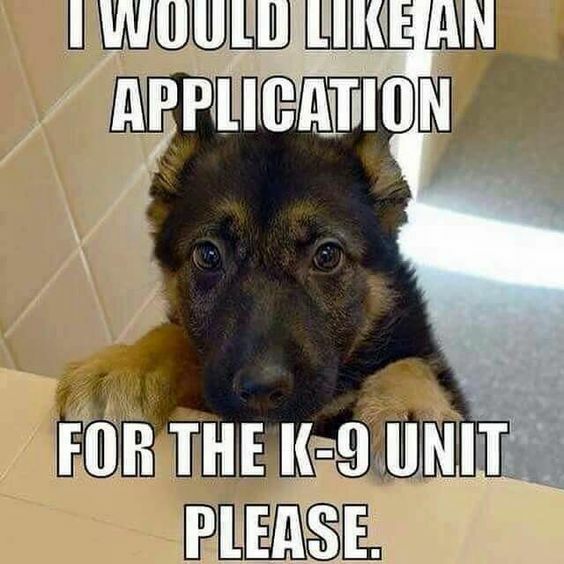 Interested in helping Heroes in a different way? 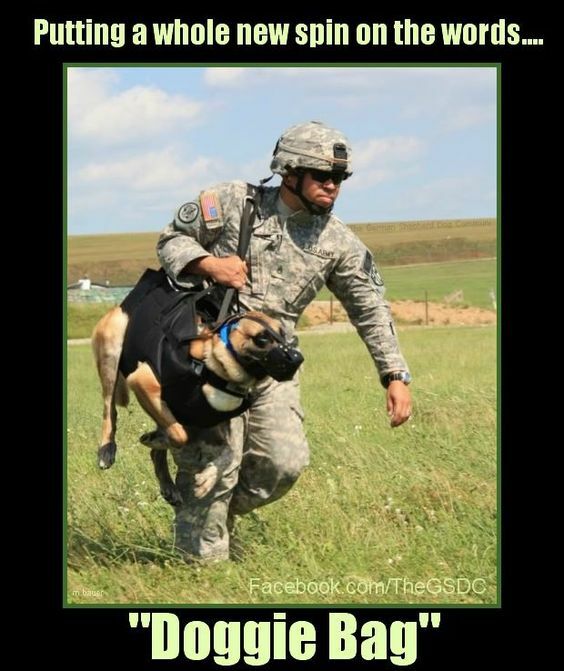 Visit the Homes for Heroes® Foundation and learn how you can help make a difference.